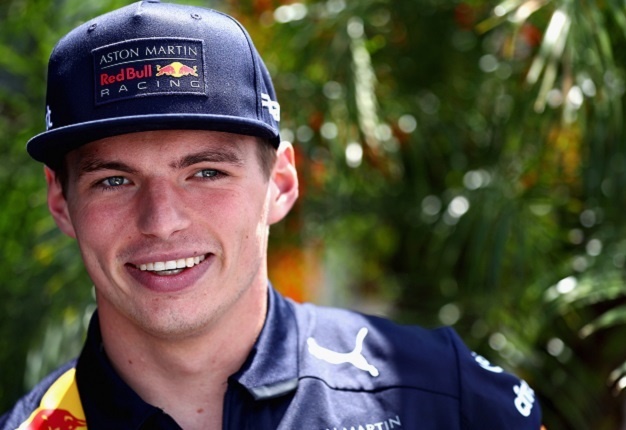 An interview with Red Bull's Max Verstappen ahead of the Chinese Grand Prix. Verstappen says: "I hope to get a good balance in the car for the race. It's quite hard on the tyres here in China, especially those long corners like Turn 1 , and all the long exits as well. "We are really relying on getting good grip in the rear, and to find a good balance is not really easy in that especially with the cold temperatures at the moment." 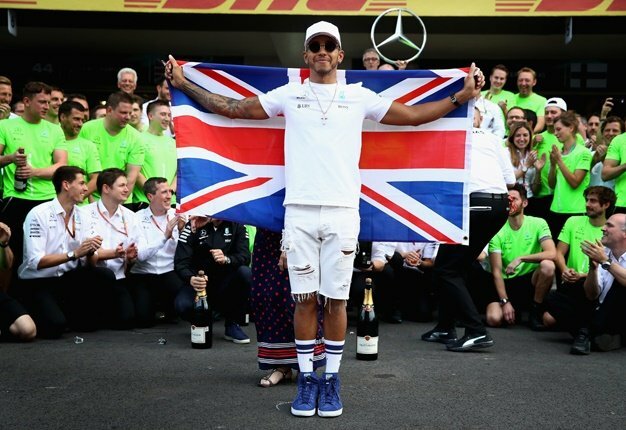 "There are a lot of passionate fans here when you get to the airport and they wait for you a the hotel because they try to find out where you sleep. "It's great. Thy even give you gifts all the time and I think it's great to have those fans around the world."